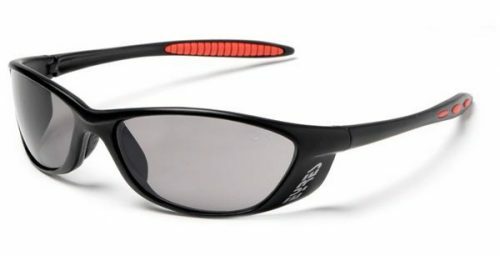 The Eyres 717 Mistral is a low impact pair of floating polarized sunglasses, with water repellant lenses. That has a built in strap and toggle to keep the sunglasses on your head. There are vents in the top and the bottom of the lens. All of the frame colours come with polarized grey lenses. 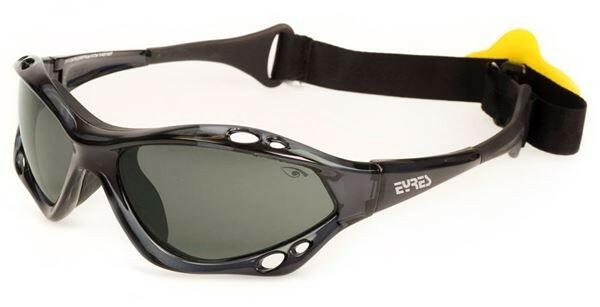 Order your Eyres 717 Mistral floating polarised sunglasses TODAY! 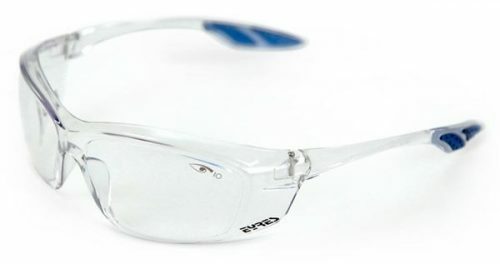 The Eyres 717 Mistral are polarised floating sunglasses, that has grey coloured lenses. The white frame comes with a mirror coating. 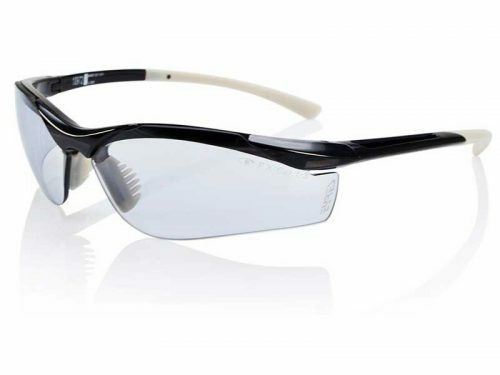 The Mistral is a low impact pair of safety glasses. 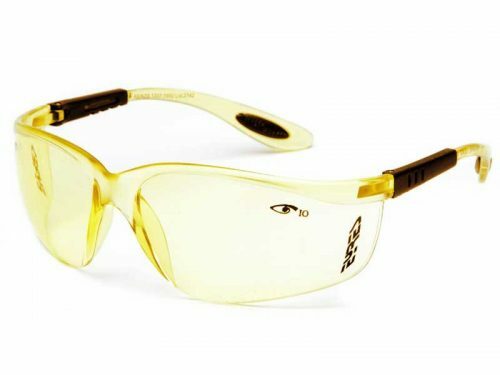 These are fashionable and functional, perfect for people who love being on or near the water. These sunglasses float on water making them, a great idea for people who work on or near water. 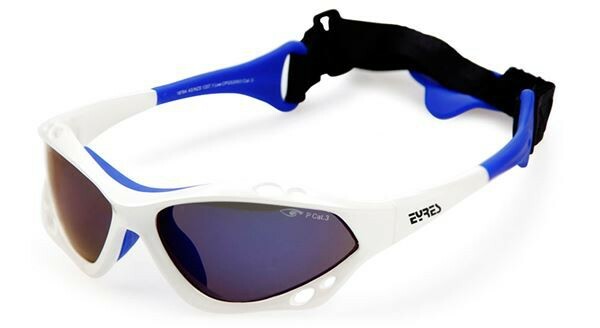 Order your new floating polarised Eyres sunglasses online TODAY!